Linergy Ltd and SAPI SpA are pleased to announce that they have completed the merger of Linergy with Ulster Farm By-Products, subject to a merger review process currently being carried out by the Competition and Markets Authority (CMA). 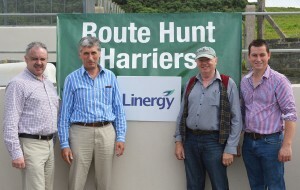 Linergy and Ulster Farm are required to operate as separate businesses while the CMA’s review is ongoing. 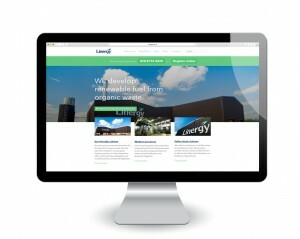 Welcome to the new linergy website! 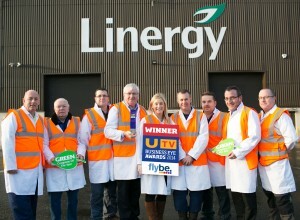 Linergy the innovative renewable energy company has been awarded ‘GREEN’ Company Of The Year at the recent UTV Business Eye Awards beating off stiff competition in Graham Construction, Charles Hurst Group, Tayto and the Henderson Group. 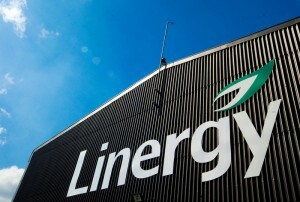 Operating from Granville Industrial Estate in Dungannon, Linergy has been producing renewable fuels from organic waste and animal by-products since 2005.